Releases from the dam can cause sudden changes in water depth as well as turbulence. Officials say there are also hazards beneath the water's surface that are not easy to spot. 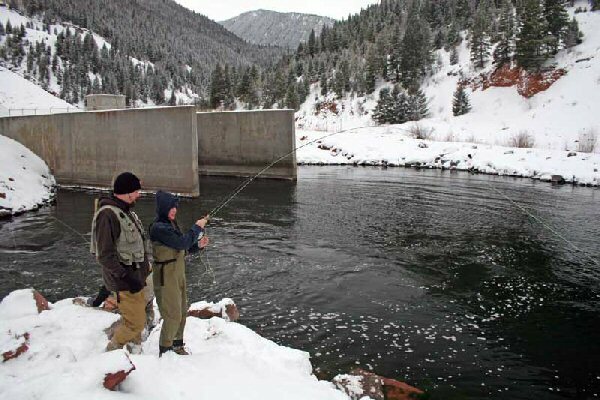 Matt Yamashita, District Wildlife Manager in Basalt, stated, "for anglers, not much has changed. 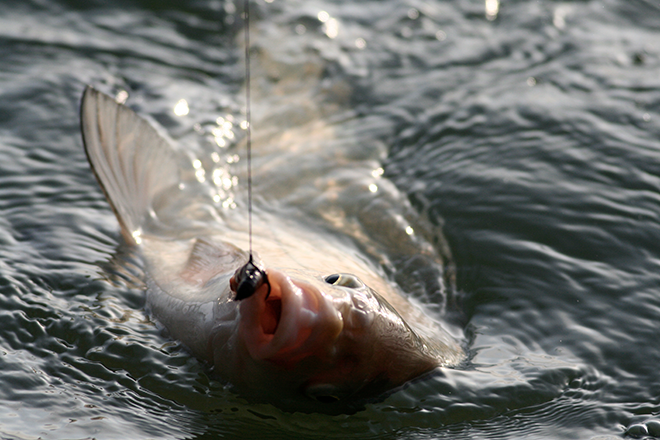 They can continue to fish there as they always have." He noted that fishing from the shore was not a concern. Wading into the water to fish is also forbidden. Rumors circulated that the Toilet Bowl would be made off limits for fishing. Yamashita said varying interpretations of signs in the area caused the confusion. The signs were intended to keep people away from the dam and power plant to help prevent damage. A fence in the area that had been damaged by a vehicle was replaced recently, and posts have also been set to install a gate to keep vehicles away from the power plant. Photo: Fishing at the "Toilet Bowl." Courtesy CPW.